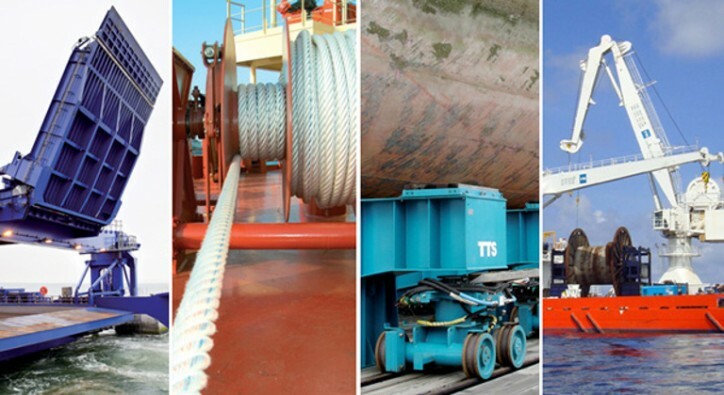 TTS Group ASA has secured new contracts for access equipment and cranes for two reefer vessels. The vessels will be built at a Spanish yard for a European customer. The total order value is approximately 40 MNOK. Equipment deliveries are expected to take place during 2019 – 2020, the company announces in its press release.